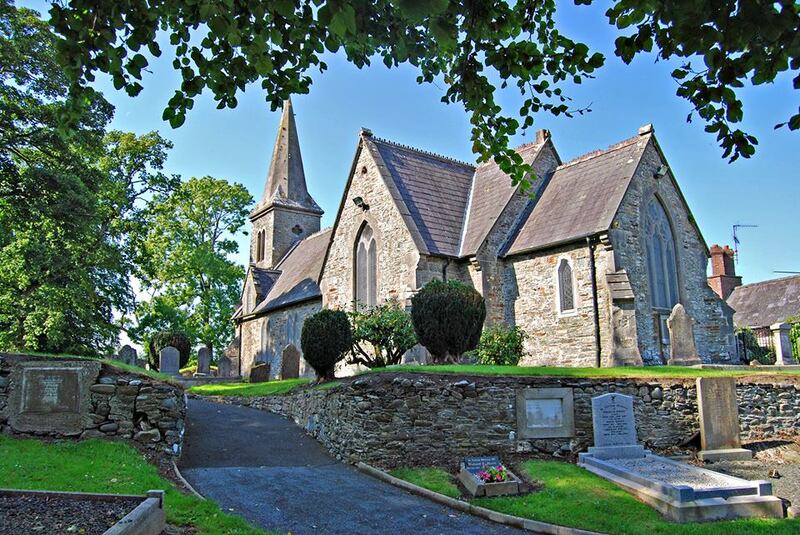 the month at 10 a.m.
St Mary’s Church, Castlebellingham is located on an elevated site opposite the former village green to its east and the gates of Castlebellingham House to its south-east. Designed by Welland and Gillespie, the church contributes greatly to the aesthetic character of the village. High quality of craftsmanship, particularly in the carved stone details of the buttresses, door and window surrounds and the elegant stained glass windows, is clearly evident.